A family torn by corruption, a girl looking for a way out. Until one decision changed everything! 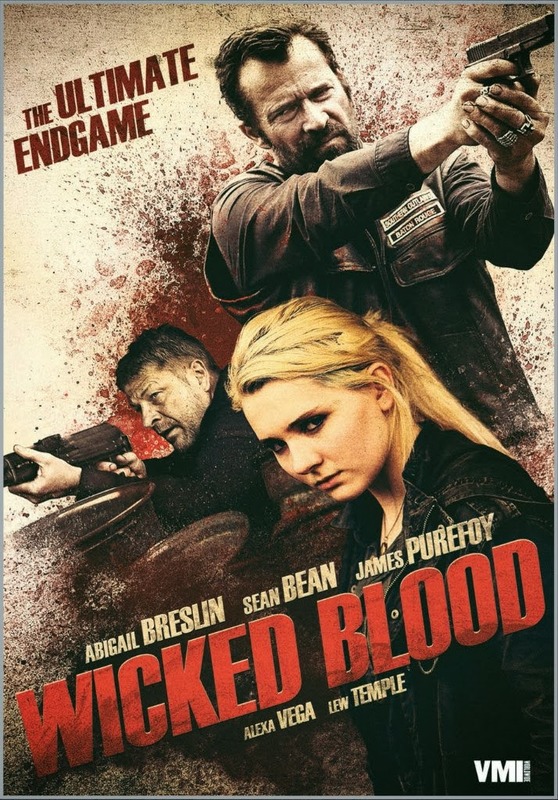 Well, judging from the trailer, looks like we have a solid drama thriller ahead of us: good acting and compelling story, sign me up for Wicked Blood!